What’s the Story of Red #134? If I had a penny for every time I was contacted about M.U.S.C.L.E. figures, then I’d have a pretty decent mountain of money. And if I had a penny for every time it was something exciting, then I think I’d have three or four cents. The shiniest penny is probably the Salmon Geronimo Shouting. That’s why when Darren submitted his comment I wasn’t overly excited when I emailed him back. The past suggested that this would go nowhere. I literally just saw the comment you submitted. I’d love to see some pictures and I am certainly interested. When my older brother & I were kids we use to play a game with the Muscle men along with a few of our neighbourhood friends who also collected them. 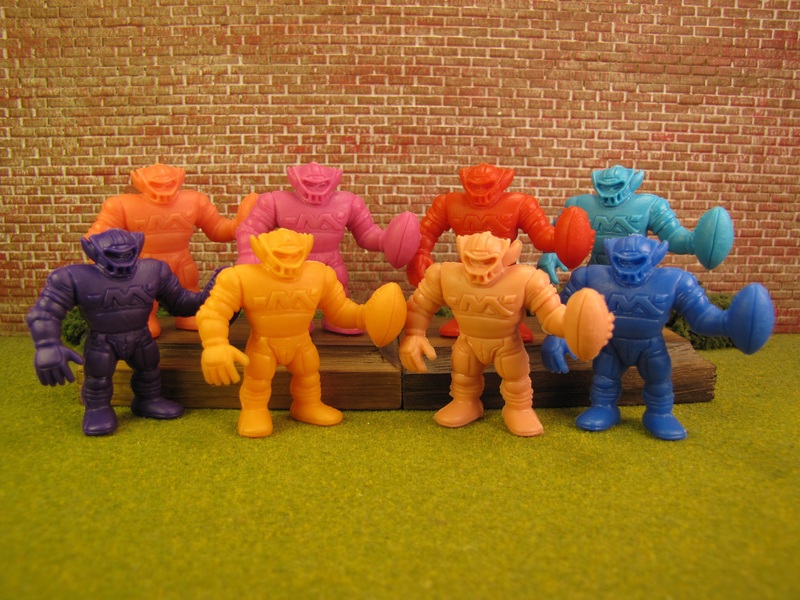 If I recall correctly, the premise of the game was to pick some Muscle men that we wanted from a friends collection & then each friend would line their muscle standing up at a preset distance & then we would stand about 10ft away & throw/toss our muscle at the opponents & if we hit it then we could keep it. If we had a muscle in our collection that we considered to be rare, then usually we wouldn’t put it up for the throwing match unless the opponent had a muscle that we needed or wanted. Wow, that’s awesome! Thanks for reaching out. Here’s the truth. I don’t pay top dollar. If you’re trying to maximize your money, then eBay is the way to go. It pains me to say that, but it’s the truth. I’ve always wanted to be honest and upfront with anybody that offers me figures or asks for values. To my utter surprise, he accepted my offer and couldn’t have been a nicer guy. The M.U.S.C.L.E. 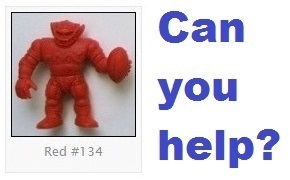 hobby might be dying on eBay, but as long as there are good people like Darren the M.U.S.C.L.E. hobby can’t die. This entry was posted on Wednesday, April 10th, 2019 and is filed under UofM News. You can follow any responses to this entry through RSS 2.0. You can skip to the end and leave a response. Pinging is currently not allowed. hurry up and find those last 5 figures then you can help me hunt and maybe post about the 50 im looking for.